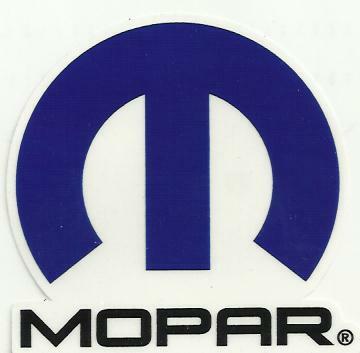 No matter what your age or interest, if you enjoy Mopars, the Mid-South Mopars has something for you. We invite you to join us as a guest at our next club meeting, or fill out and mail in your membership application today. Membership in Mid-South Mopars has its benefits! You get a club membership card that entitles you to discounts on restoration and racing oriented goods and services from a wide variety of local and national vendors dedicated to our hobby. You also receive a window decal and a free listing at the club internet Web Site. Each month you will receive an issue of our club newsletter. Each issue features technical information, an event’s calendar, club news, classified ads, and much more. There will be family oriented club activities like bowling, cookouts, and picnics. We also have a strong drag racing contingent that runs at local and area drag strips, and we have a very active group that participates in local and regional car shows. Each year our club hosts a major regional, all MOPAR, car show. You become a member of our club family. Need help with a tough repair? Looking for that elusive restoration part? Trying to buy or sell a car or parts? We have resources in the club that can help you no matter what your needs or interests are. $20.00 Personal Membership. Entitles you to receive our PDF newsletter (put out as needed) and you become a member of our club. This level is great for the single man or woman, or for those members whose family will not be participating in our club. $25.00 Family Membership. Entitles you to our receive PDF newsletter (put out as needed) and your whole family becomes a member of our club.